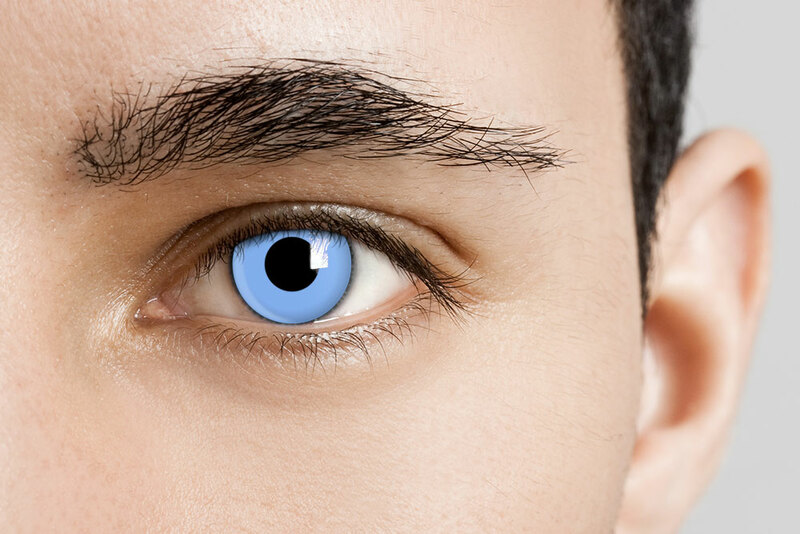 Enhance your costume this October with our Blue Manson Contacts! These blue Halloween contacts feature a sky blue color in the iris, and a dark black ring that circles the outside. 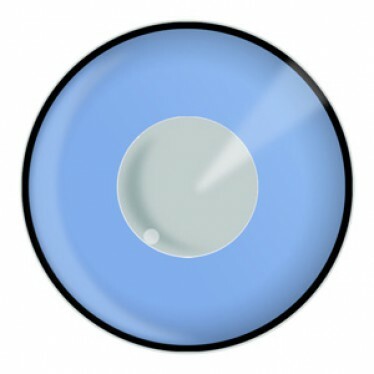 This gives the contact lenses a stone cold glare that is undeniably interesting and frightfully scary! 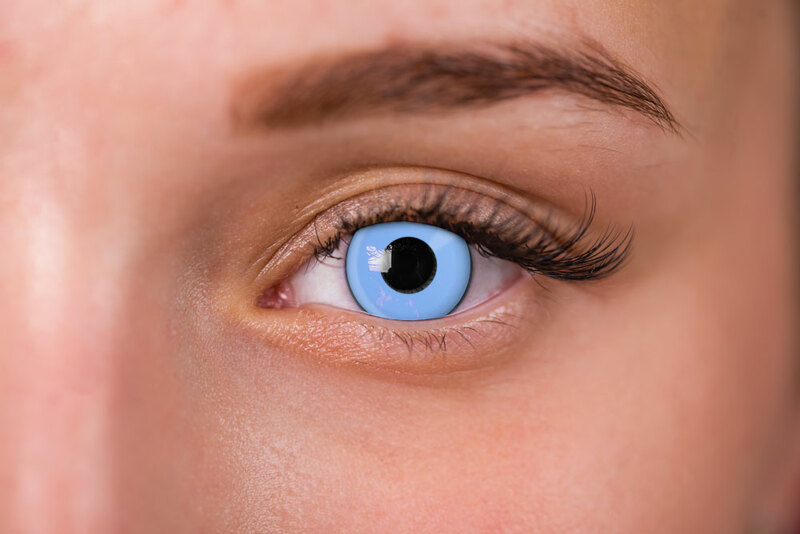 Blue manson contacts are a perfect choice for witch, zombie, or superhero costumes. They are made of 38% water content, and will stay moist in your eyes while you are at your halloween party or comic book convention. As with most contact lenses, we recommend that our customers pick up rewetting drops to make sure that their eyes stay fresh while they are out all day. Like all of our theatrical contact lenses, blue manson contacts are 100% FDA approved and have a life span of up to 1 year. Don’t take chances with unapproved lenses elsewhere, as they may cause eye irritation or worse. Blue Halloween contacts are the perfect touch you need to really make your superhero or cosplay costume stand out this year! If you want to save money on your next pair of contacts for your costume, then pick up a pair of blue manson contact lenses from LensDirect!